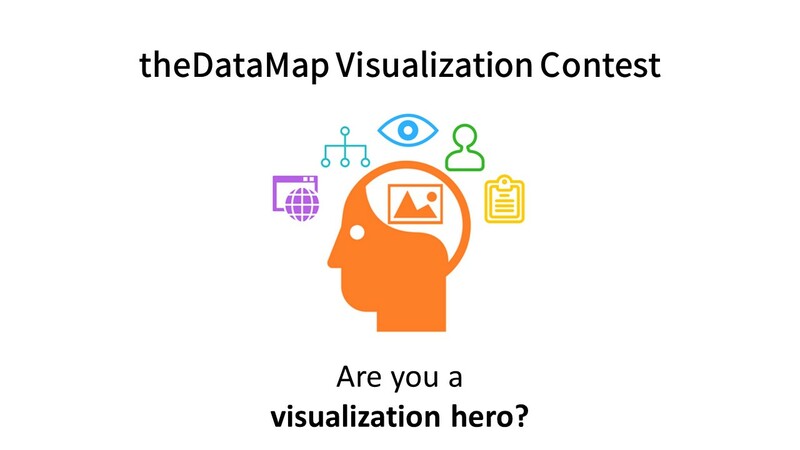 theDataMap Visualization Contest is an opportunity to take the thousands of data sharing arrangements on theDataMap and show how the world of medical and mobile data sharing impacts you, your loved ones, and your community through new and innovative visualizations. Anyone! You may enter individually or as a group (with no more than three people to a group). An original visualization demo and accompanying code submitted via online form. Do I need experience with data science/visualization to enter? Not quite- You or a group member will need coding experience to write your code, but we welcome submissions from all experience levels! The winning individual or team will be announced on January 7, 2019, and will win a free trip to Patient Privacy Rights (PPR) Foundation's Health Privacy Summit in Washington D.C on January 28-29, 2019. The deadline to submit is December 28, 2018 at 11:59PM (EST). Submission instructions can be found on the Submit page.